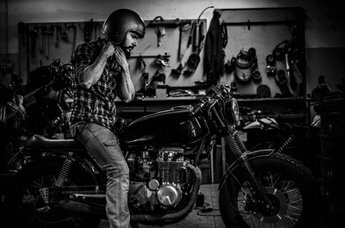 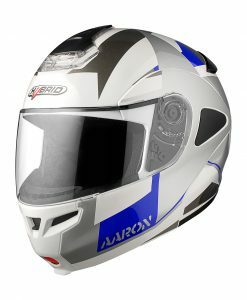 At Aaron Helmets, we are dedicated to offering the best customer service to ensure the utmost satisfaction of our customers. 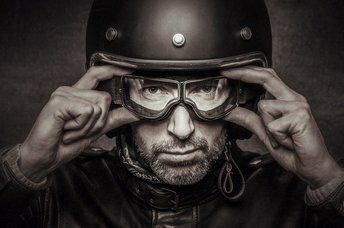 Excellent customer service — before and after product delivery. 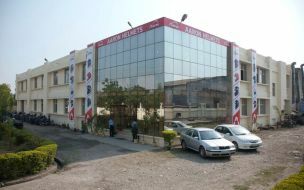 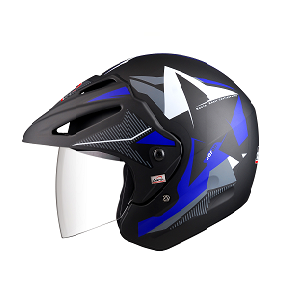 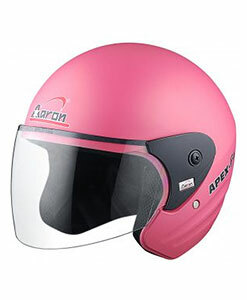 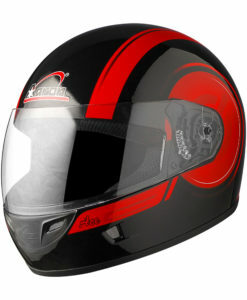 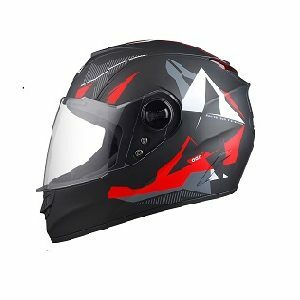 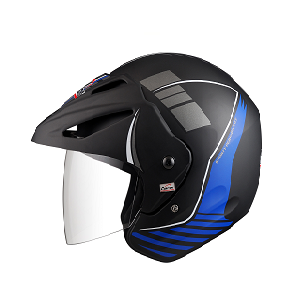 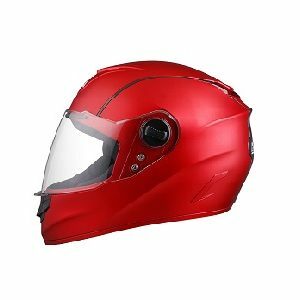 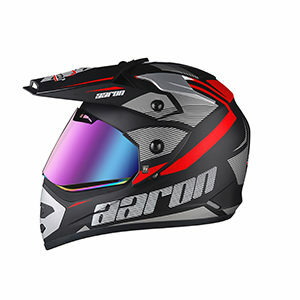 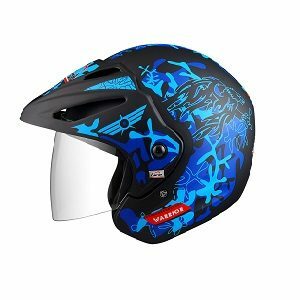 Aaron Helmets entered the Indian market in 2008-09 having a plant in Rudrapur, Uttarakhand with headquarters in New Delhi, and a capability of manufacturing almost 1 million helmets per year. 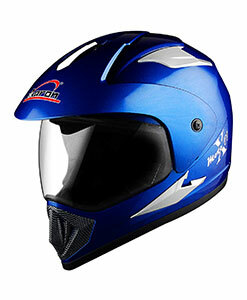 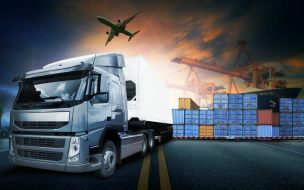 We want to deliver your complete order on time and with 100% safety. 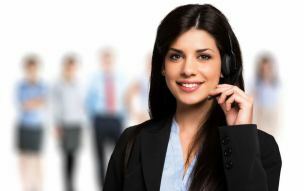 Our team is here to ensure your satisfaction at every turn, from the time you place your order to the minute it is delivered.